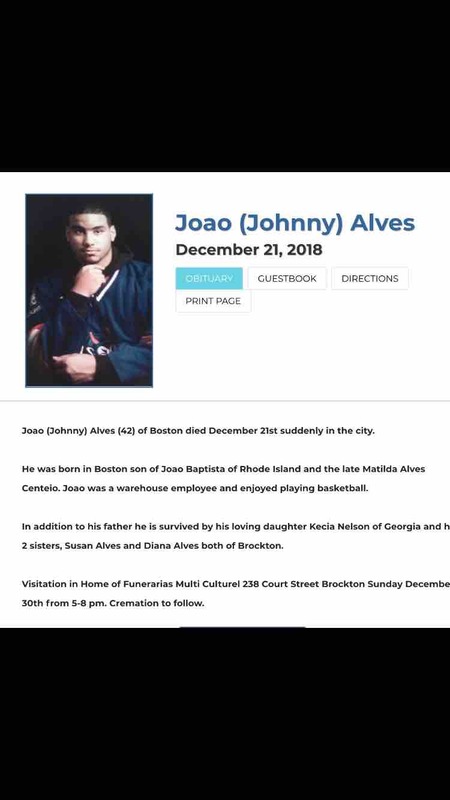 I am asking for the community to come together and help bury Joao “Johnny” Alves. He was a devoted father, beloved brother, uncle, cousin & friend. He was the son of the late Matilda ( Titi ) Lopes Centeio . He leaves behind 5kids, 1 girl 21 yrs old and 4 boys age 20, 5,7,9 years old. He is survived by his two older sisters Susie Alves & Diana Alves and many neices & Nephews . Johnny was shot and killed while in Roxbury visiting attending his 13 yrs old cousin birthday gathering and visiting with friends.Johnny was devoted to his family and friends. 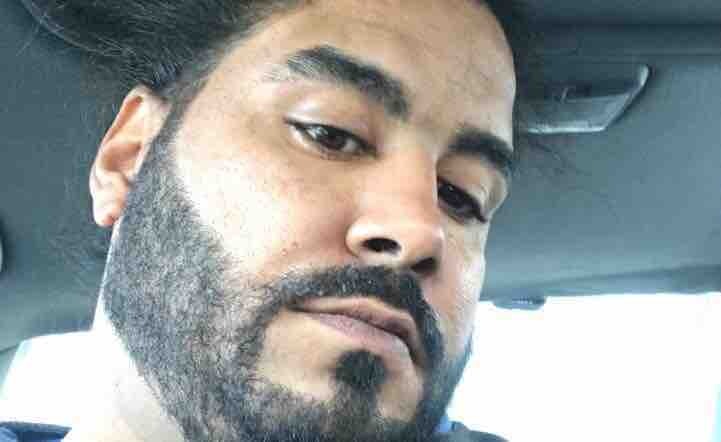 Before being gunned down on December 21 Johnny was working hard to save up money to make the transition from Lawrence Ma to Boston Ma in order to gain custody of his two youngest boys. He always expressed his concerns about the violence in the city and wanted to raise his kids away from it all. Johnny was always and I mean always there to help out a person in need young and old. He was a laid back giant with a huge heart. I ask that those who know him or knew of him support us in putting this gentle giant to rest. I know it’s a lot to ask with the holidays being only days away but anything helps no matter how small. ***Updates for the wake and funeral coming soon.